Visite nuestros stand A329 en AQUASUR a realizarse desde el 19 al 22 de Octubre en la ciudad de Puerto Montt, Chile. From April 19-21, the Meditterenean Offshore Conference and Exhibition is held in Alexandria, Egypt. Transocean Coatings will be present through it's member company Sipes at booth C22. Transocean South-Africa has been quite active this year. The combination of good technical service and excellent products have made in-roads nationwide as well as in neighbouring countries too. 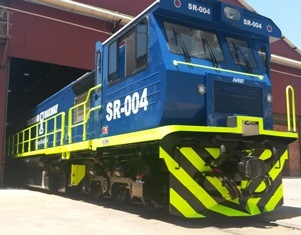 The cases of Weir Minerals and Grindrod Locomotives are two excellent examples. Transocean's member company in Argentina, Pinturas Platamar has won a 3 year contract of YPF for supplying paint systems to all their facilities. The value amounts close to 1 million US dollar. 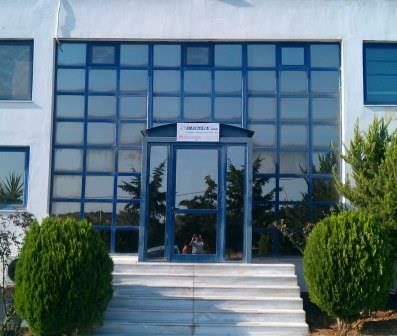 Smaltolin has been manufacturing coatings in Greece since 1985.The emphasis has always been on industrial and marine coatings and over the years Smaltolin's activities grew not only in the Greek market but in foreign markets too. 23 Apr 2014 - Transocean Coating systems pass IMO-COT test. 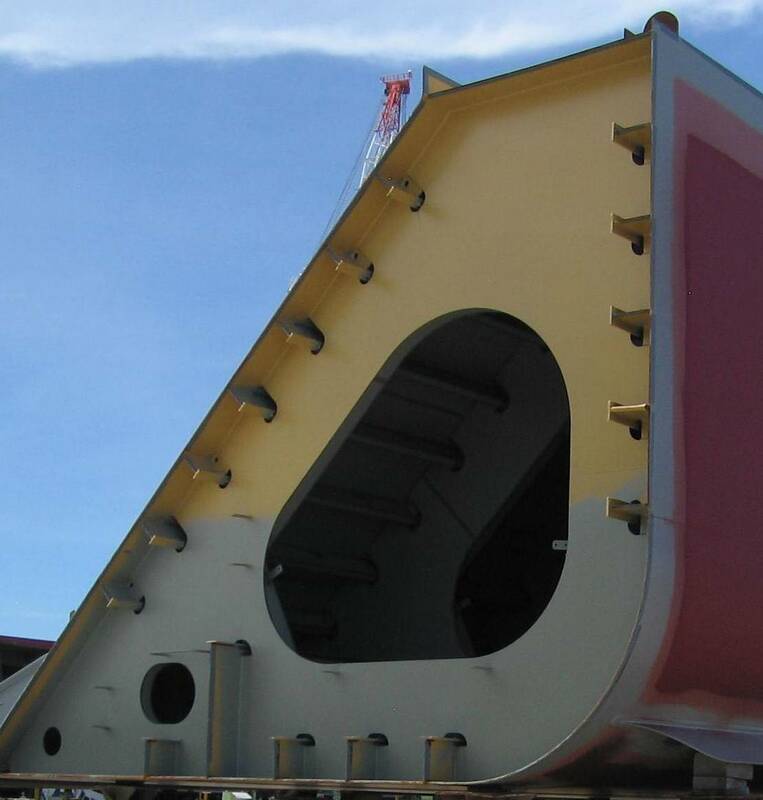 Transocean Coating systems have successfully passed the requirements for coating systems to be used in Crude Oil Tanks (COT). Recently the vessel B/T Donghai was painted by Transocean in Tandanor Shipyard. The complete outside hull was refurbished by using a high performance anticorrosive system of 2 coats of Transpoxy Masterbond. Largest Oil Tanks in Egypt painted by Transocean. Transocean Coatings has been selected for protecting the tanks due to its excellent track record of earlier projects done for Sumed. Transocean paints are well-known at Tandanor Shipyard and Transocean member company in Argentina, Pinturas Platamar is appreciated by many Tandanor customers because of their excellent service. This reputation is valued by local and international customers alike. 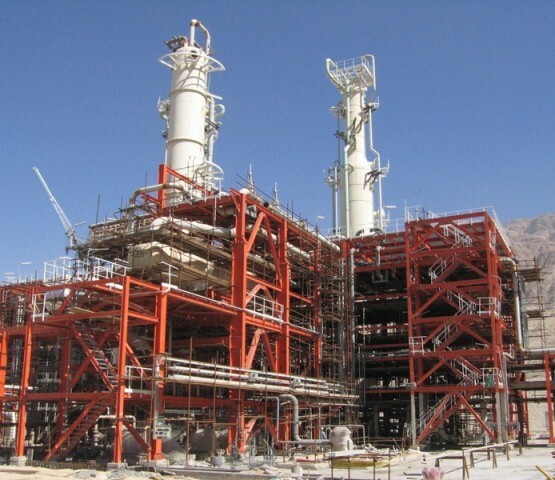 South Pars Gas field is the biggest independent gas reserve in the world which is shared by Iran ‎and Qatar. Transocean is the main paint supplier to the project and recently the General Manager of Transocean has visited the sites. Transocean members have been active at various exhibitions this autumn. For instance on the Indonesia Maritime Epxo 2010, which was held from September 29 till October 1st in Jakarta. IMEL provides dry docking services to vessels up to 75 meters in length and displacement 3500 metric tonne. The dock was brought in from Japan and required some repairs and a fresh look before it was put to work. Apco Coatings, Transocean’s member in the South-Pacific provided the paint and supporting services. 16 Mar 2012 - Overhaul for Ice-class chemical tanker. Last year Transocean completed the first part of testing series according to the specifications of Shell Global. These specifications describe paint systems for the various areas on offshore installations as well as to which technical standards these paint systems should comply with in order to be approved. The Salman oil and gas field is located near Sirri Island, 40km west of Abu Mussa Island, having an 18 square kilometers area and is shared by Iran and the UAE. Some 70 percent of the offshore gas field is located at Iranian waters and the remaining 30 percent in the Persian Gulf Arab sheikhdom. 17 May 2010 - 'Flotar Christina': first vessel of ambitious new building program launched on naval day. Any pre-construction primer must meet critical parameters for compatibility with the welding process. Weld through primer must not reduce weld strength and likewise it must not create a weld deficient in porosity and other aspects. For decades, Transocean Shopprimers have been successfully used for the temporary protection of steel. Akademik Shokalskiy was originally designed and built in Finland for polar and oceanographic research. The ship is small, nimble, and ice-strengthened, capable of reaching the nooks and crannies of Antarctica that many larger ships cannot. Iran Abadan and Iran Abadeh are A-class Tankers from National Iranian Tanker Co. (NITC). The vessels have an overall length of 248 m and a depth of 20 m. Operational speed of these 98.000 DWT vessels is 15 knots. 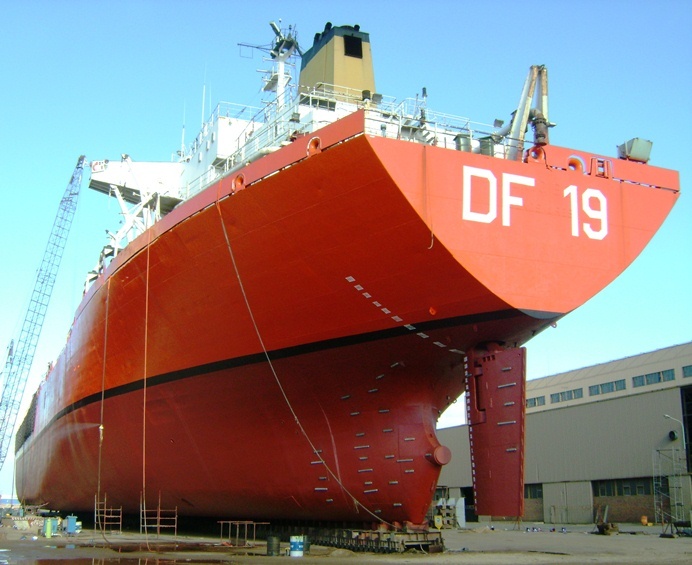 Both vessels were recently dry docked in Dubai Drydock for major refurbishment of the exterior hull painting system. 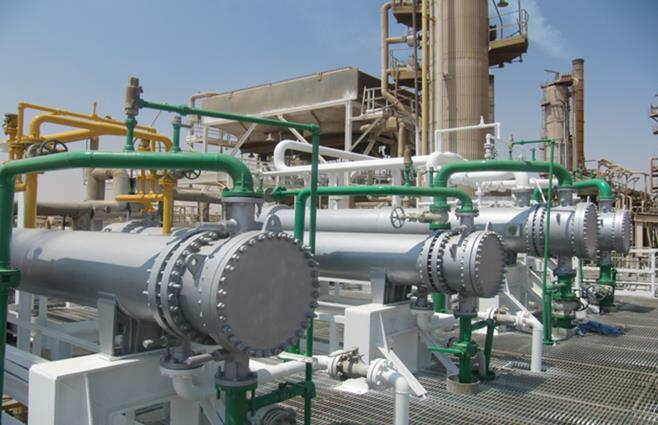 One of the better-known success stories among international oil and gas companies over the past 25 years has been Egypt’s dedicated and respected construction arm, Petrojet, the undisputed leader in the fabrication, construction and installation of processing plants, pipelines and industrial facilities. Recently the corrosion resistance of some standard Transocean epoxy coatings were compared against well-known other brand products. The comparison was done by salt spray testing in accordance to ASTM B-117. This test is a static test of continuous 5% Sodium chloride solution sprayed on the panels at a temperature of 35 °C. From small beginnings in 1975, Ready Mix Beton group has now grown into a vast organization with an international presence in countries such as U.A.E, Qater, Saudi-Arabia and Egypt. The group yearly supplies some 2,1 million cubic meters of concrete. Transocean member in Untied Arab Emirates, National Paints made good progress in sales over the last years. First they achieved that Transocean Paints was awarded with the 3-year contract for supplying paints for maintenance of all facilities of National Drilling Corporation, a part of the Abu Dhabi based ADNOC. Being Transocean’s member company in Argentina since 1997, Pinturas Platamar has achieved a leading position of Transocean Coatings in the marine market in Argentina. At the same time Transocean Coatings are being used frequently on other objects too. She has 3 masts of which the maximum height of the main mast is approx. 56 m. Altogether, the total sail area comprises 2562 square meter. Her length including bowsprit amounts some 104 m and her displacement is 3765 tonnes. Transocean protects largest vessel of Pacific King Shipping. 27 Oct 2005 - Anyplace, Anywhere: Protection in Fiji! Mexico based ship owner Naviera Armamex operates different classes of vessels like tug boats, tankers as well as cargo vessels. They all have in common that protection against fouling and corrosion is provided by Transocean Coatings. Paricutin was one of the 6 vessels painted with Transocean Coatings. Through member company National Paints, Transocean has been active in Kazakhstan for several years. Being the only foreign brand with production facilities in Kazakhstan, Transocean products as well as costumer service are highly appreciated in the market. 21 Feb 2003 - Protective power by Transocean Coatings in Central America! 24 Oct 2002 - Recent works from Apco Coatings. Apco Coatings, a division of Asian Paints, are Transocean's member company for the Australasian-Pacific region with factories/offices in Australia, New Zealand and on many Pacific Islands such as Fiji and the Solomon islands. Fiji's main and largest island, Vita Levu, is where the shipping industry is located and also where repair facilities are available.